My book advent will be a bit different, however. 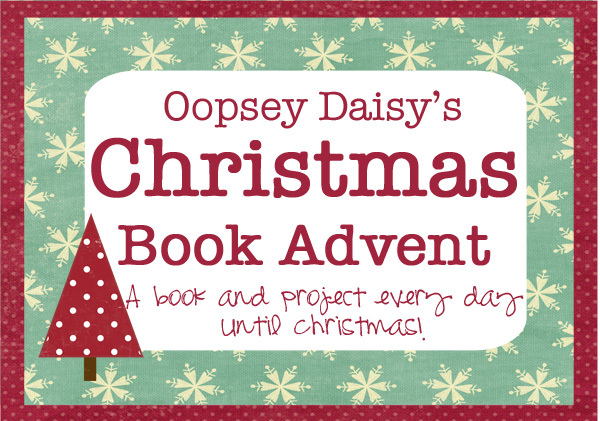 In addition to reading a Christmas story each day, we will do some kind of craft, project, or hands-on activity to go along with the book! I will probably slide some selfish Mommy crafts in with Little Man crafts and other family holiday festivities. It may be a bit rushed this year, but I am still excited to get started!! I got the books wrapped during naptime today. I just made some book number tags and taped them to the books. So this is what he will see when he wakes up... Are you dying to know what book is wrapped up for Day 1? Well, stay tuned! 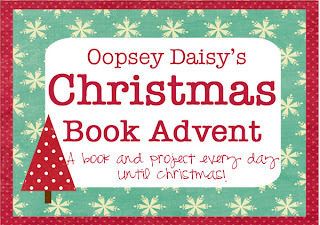 Each day, I will share our book advent adventures! 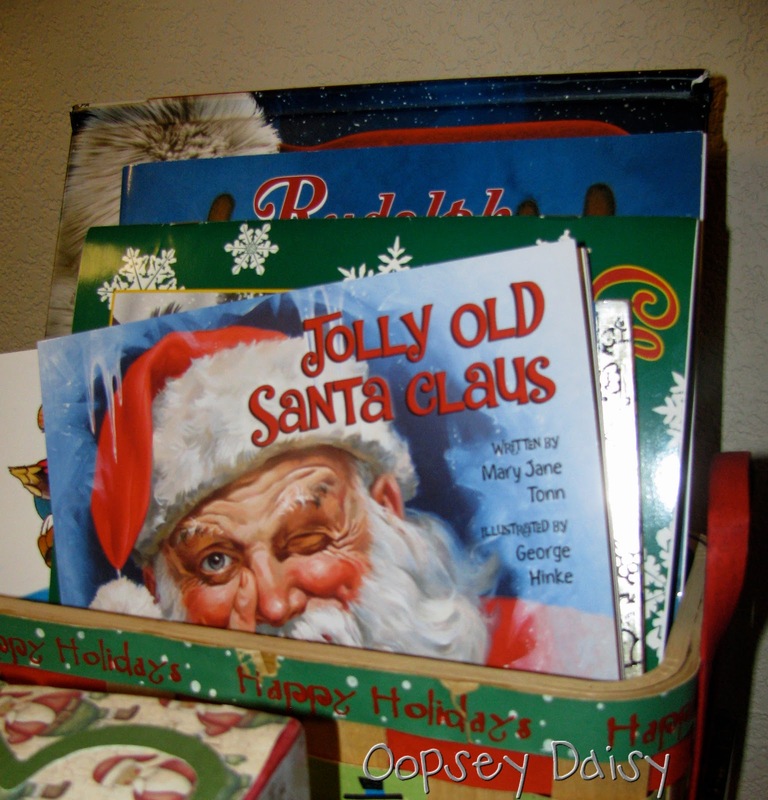 Do you have any other favorite Christmas books that would be appropriate for a toddler? Stay tuned for a report of Day 1! Mortimer's Christmas Manger by Karma Wilson is so good and sweet. Love this idea! How wonderful, you have a lucky family. I'm doing the same thing with my daughter each day. I love all your ideas and can't wait to see what your doing (and borrow a few)! I can't wait to see your activities! 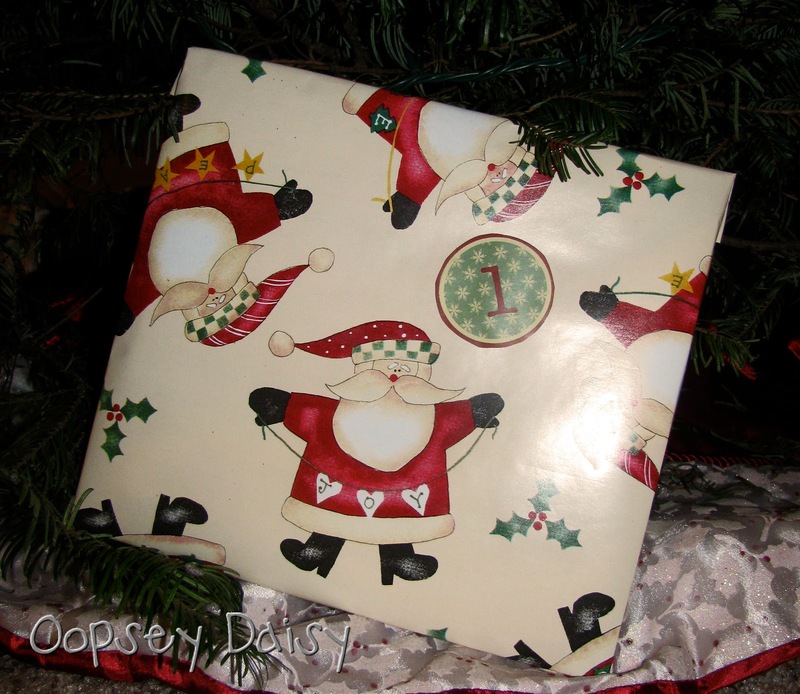 I just started my book wrapping in my classroom- so fun! What a great idea Alison! You are simply amazing. You make me want to be a better mom! Love this idea! I'm so doing it! I'm sure your little man will have a great time with this! I also love the book Wombat Divine by Mem Fox, a Christmas favorite at our house. p.s. A couple of other good books: The Christmas Miracle of Jonathan Toomey, The Christmas Oranges. Both excellent stories. I did this with my students (in Utah anyway) and it was so much fun. There is a fun book that I found called The Gift of Nothing that isn't a super Christmasy book, but I actually used it as a visiting teaching message. . hee hee. Little kids may not get the humor, especially a 2 year old, but it is a fun one. The author is Patrick McDonnell. I just came across your blog and I LOVE this idea. I plan to try this with little man this year. Thanks for the great idea! !